The neoclassical argument in economics is that government intervention in the market isn’t necessary. The idea that neoclassical economists express is that government intervention leads to a rise in unemployment. There is strong data supporting this argument, as the economy of Singapore is the world’s second most unregulated government and has an astonishingly low 2.1% unemployment rate. Contrary to this, Zimbabwe has a very controlled economy, and as such has an extensive 95% unemployment rate. Using this data, neoclassical economists argue that government intervention in the market only produces detrimental results. 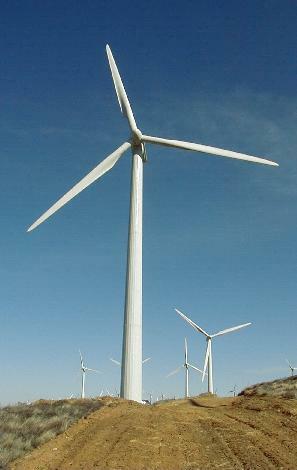 Trends in 2010 have lead to an increase in investment for renewable energy by around 34%. 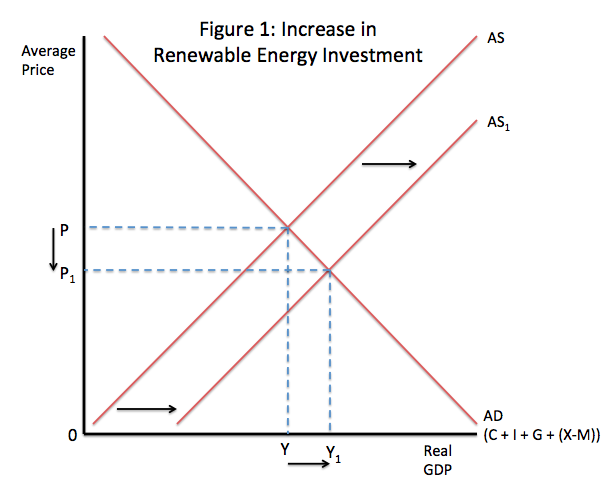 An investment in renewable energy by a government would affect the economy’s aggregate supply (AS). This is because with renewable energy, there will be a decrease in production costs, a factor of the AS curve. By saving costs in the production phase by reusing resources, forms will have more capital to spend of increasing production and expanding. This will lead to a shift to the right for the AS curve as the total production possibility of the economy increases. 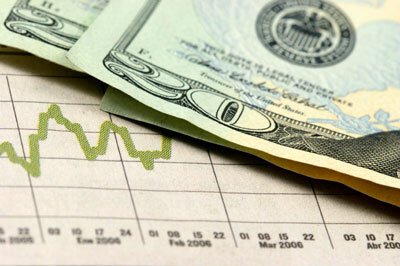 This shift will lead to a drop in average prices and an increase in Real GDP as the economy produces more. This decrease in average prices can be seen in Figure 1 as the shift from P to P1. Additionally, the increase in Real GDP can be seen as a shift right from Y to Y1. This will most likely lead to an expansion in economic capacity in the long run as there is less spending on long term production costs, leading to an increase in production and therefore in a rise in Real GDP in the economy.